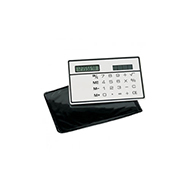 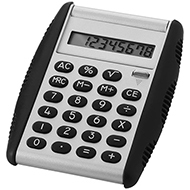 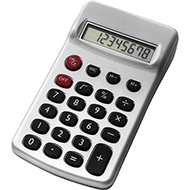 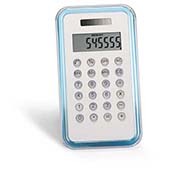 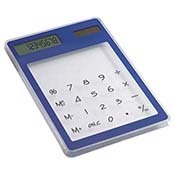 Our range of promotional budget calculators are a great practical item for any desktop. 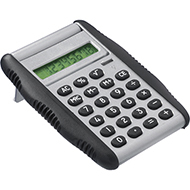 They are ideal for organisations in sales, finance and accounts and other academic related industries. 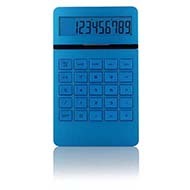 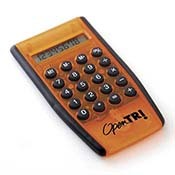 We offer a wide range of promotional cheap calculators in a variety of colours and styles to match your brand. 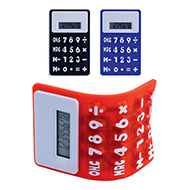 Personalise with your organisation's logo, brand and message to enhance your brand awareness.